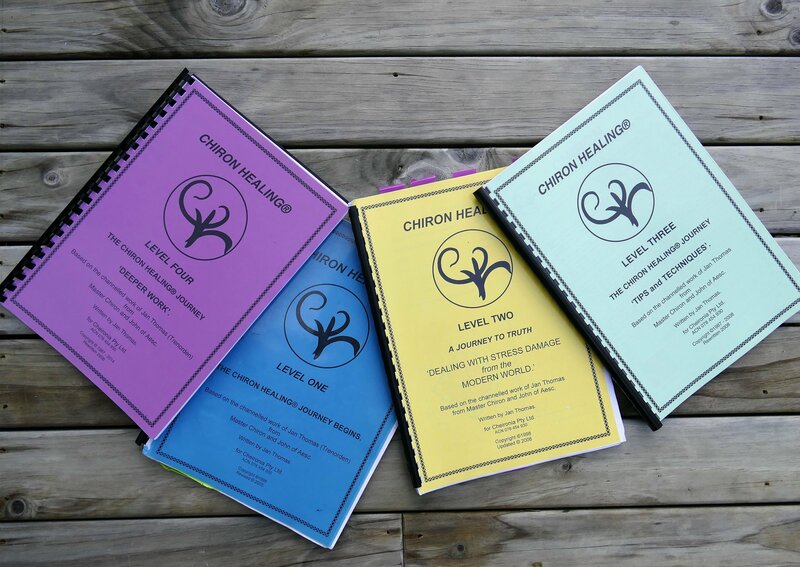 Chiron Healing® Level Three | International Association of Chiron Healers Inc. The Chiron Healing® Journey: Tips & Techniques: are to deal with a whole range of ‘subtle problems’ that have a major effect in the Pattern. These then enable you to reach out to many other people to help them to help themselves, just as we too are helping ourselves to wellness; then later to move into Level Four – the ‘Deeper Work’ that leads you to a ‘Practitioner’ level of understanding. Like ‘Owl’ who guards the evening through, Someone always watches you.